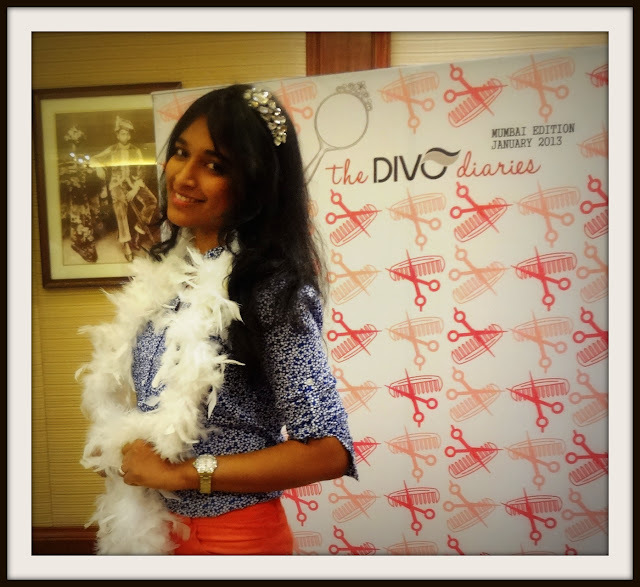 DIVO Hairbrushes: Hair styling & more! Combs , hairbands, clutchers have been a part of our dressing tables since the time we became conscious of this beautiful world. We suffer hairfall, split ends , frizzy hair and the likes but the blame is always borne by the shampoos & oils! The one to escape this blame-game is certainly the comb!The reason is that combs are BRAND-less & do not come with instruction inserts .We often end up buying a comb because- it has a good shape,color,material,style etc! So, how does a comb make all the difference you ask? DIVO wouldn't have invested in R&D had this not been true! All DIVO brushes are created for a cause & comes with an insert on How-To-use. 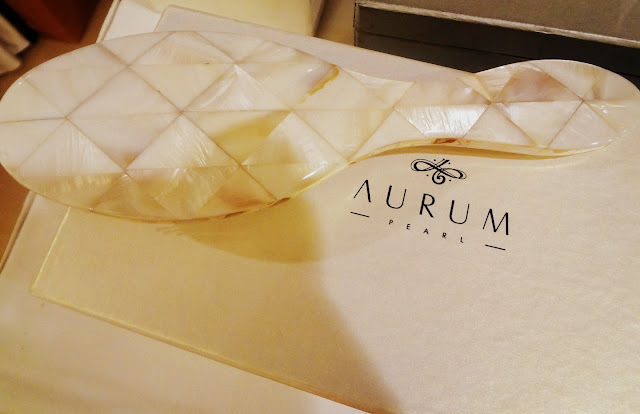 The AURUM pearl brushes crafted in mother of pearl and topped with gold plated bristles are the epitome of beauty .There can be no better gift for a bride on her special journey than these beauties!!! And for married men, if you are reading this- go get your lady her special comb she will treasure forever! These hairbands albeit overpriced look stunning on your crowning glory! First look and i thought to myself, maybe its only for teens.The moment i wore them , i knew they were age-proof! P.S- There were some amazing haircare tips shared by Runah Salon.Tune into my Facebook page & twitter as i share them with you.